Gardening is now the favorite leisure pastime in America; for New Englanders, this guide a great inspiration for the perfect garden. Homeowners are realizing the health benefits derived from gardening and the increase in their home's property value. This book contains easy-to-use advice on the top landscape plant choices. It also recommends specific varieties, and provides advice on how to plant, how to grow and how to care for the best plants. 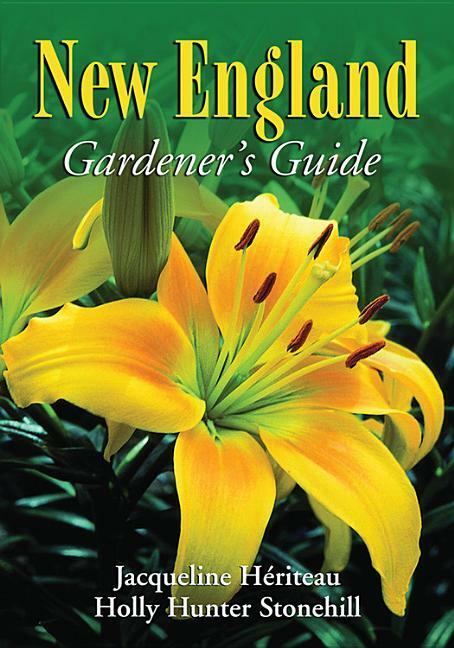 Full-color photos and helpful illustrations and charts make this an easy-to-use resource for all New England gardeners with expert advice for home gardeners in Connecticut, Maine, Massachusetts, New Hampshire, Rhode Island, and Vermont.